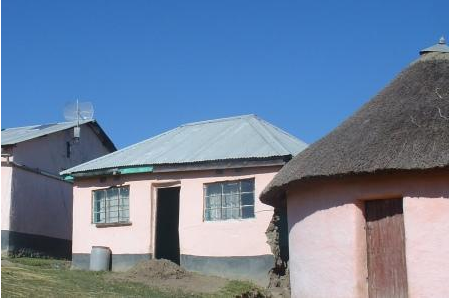 The most recently constructed network using the CRCnet Platform connects a hospital to a clinic in the rural Transkei, South Africa. The network has been built in collaboration with the Universities of Western Cape and Cape Town and includes two repeaters (one mains powered and one solar powered) and three wireless links. The location of the network is so remote that there is no permanent Internet access to the area. Construction of the network took place over a five day period and has subsequently been used to trial a telemedicine application between the clinic and hospital. Discussions about the possibility of connecting further remote clinics to the network are proceeding.